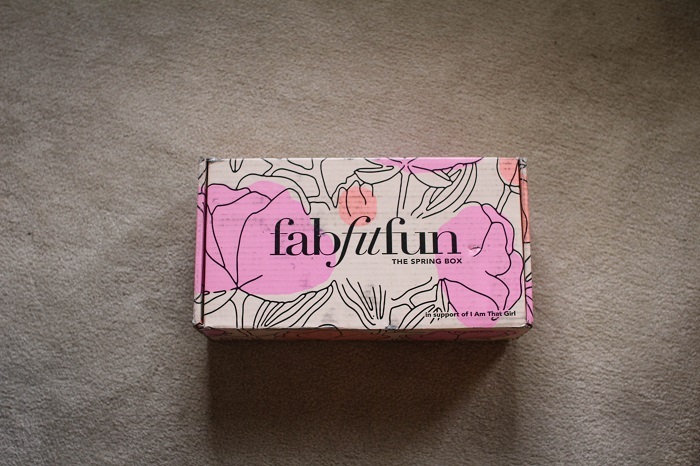 When FabFitFun reached out to me regarding reviewing their April box I jumped at the opportunity. 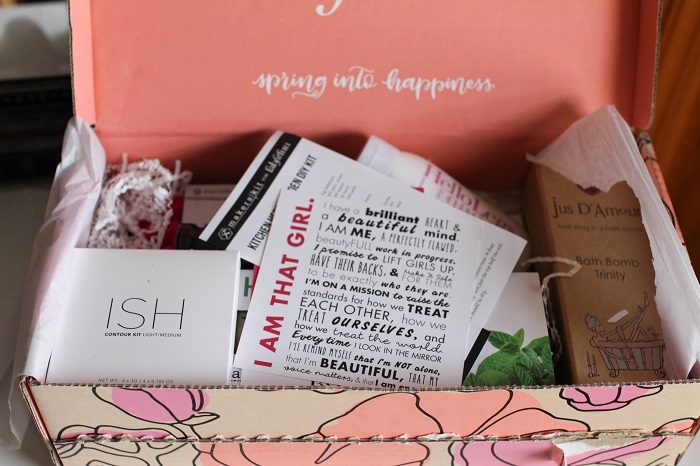 I have heard of many monthly/quarterly subscription boxes but have never really jumped onto any one wagon. 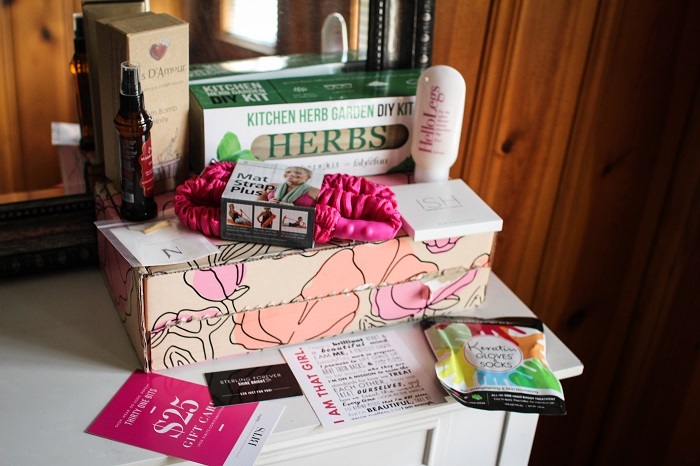 I may be a late adopter to the subscription box game but I really liked how all the items in this box are so diverse. 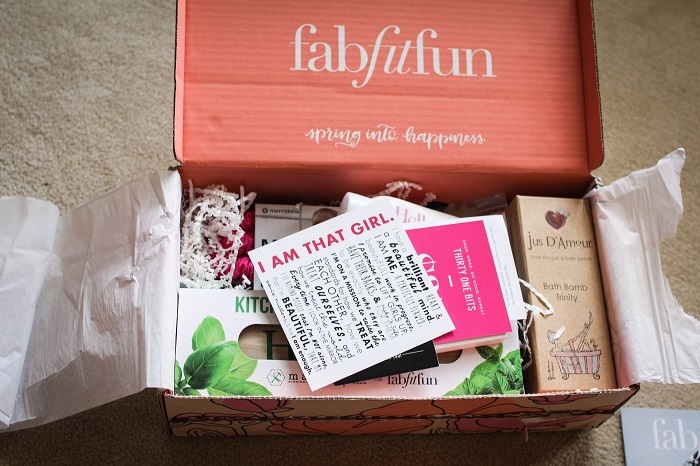 FabFitFun provides a monthly subscription box with various products to fashion, beauty, home products. 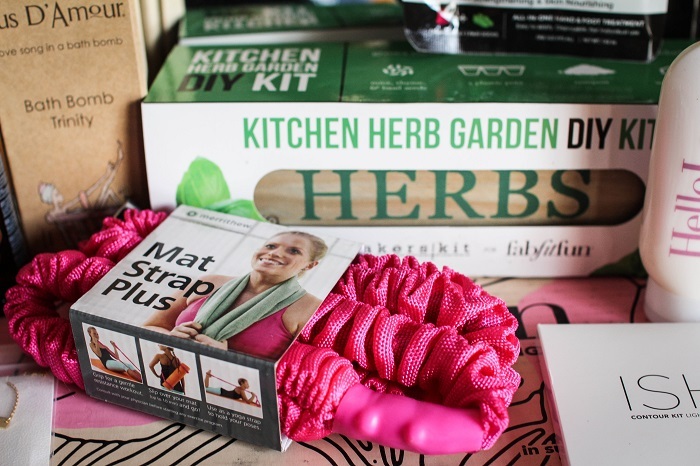 I was genuinely shocked at how many products and coupons that I received. 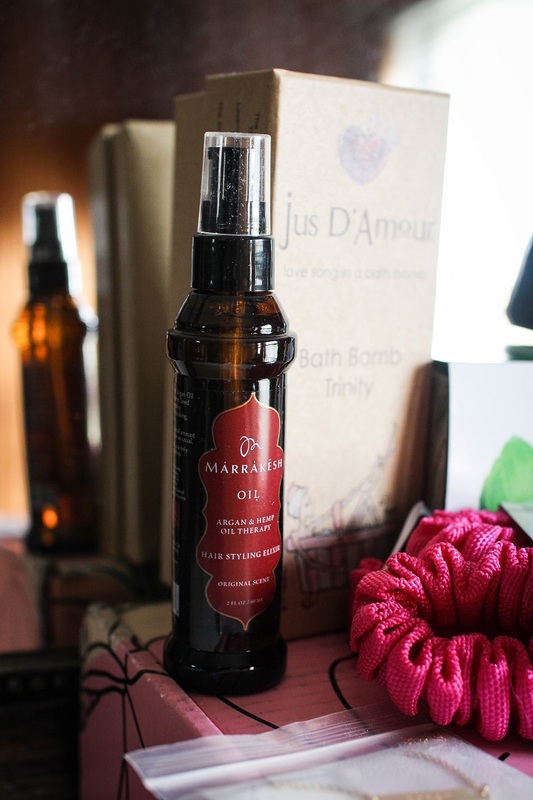 One of my favorite products was the Marrakesh Argan & Hemp Oil. I have used it a few times and it really has made the all the difference in the texture of my hair. It smooths and adds shine which, for my naturally coarse hair that I use heat on pretty frequently, really appreciates. 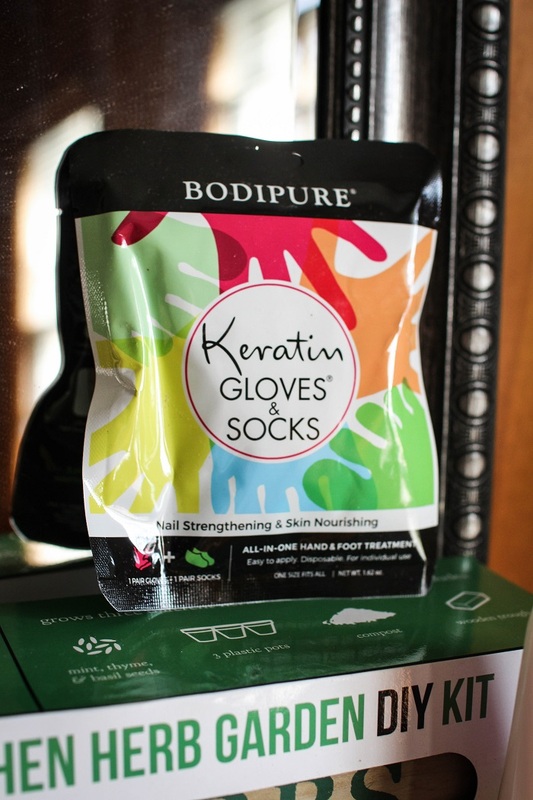 I also loved the Bodipure Keratin gloves & socks. I actually have very rough feet (I’m too ticklish for pedicures!) so I thought that using the provided socks and gloves after showering would provided the best results. I was definitely correct. After 20 minutes with both of them on both my hands and feet felt very nourished and looked so much healthier. The HelloLeg Lotion has become a quick favorite of mine as well. It is a super thick lotion with not much shine but deeply moisturizes the skin. Finally, this gold necklace is just so perfect. I love how delicate it is and matches with everything especially my gold elephant necklace I wear daily. 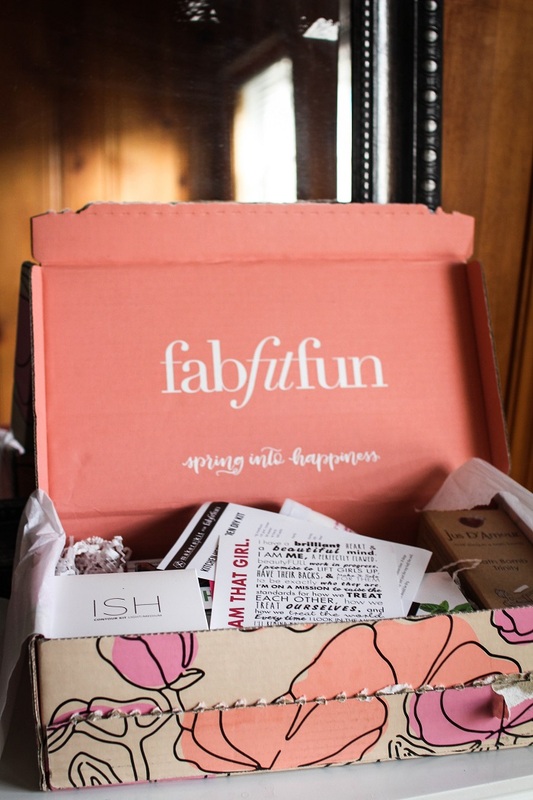 Are you guys interested in getting a FabFitFun box yourselves? Subscriptions are $49.99/quarter or $179 annually. I've heard of them but never tried them out. Looks like they have some good stuff!